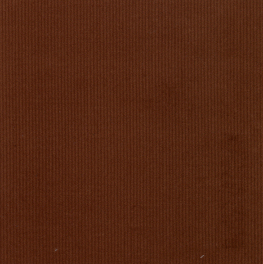 Chestnut Brown Corduroy Fabric. 100% cotton. 56″ fabric width. 21 wale. This beautiful shade of brown is great for a stylish dress or other sewing project. Remember, we can often ship same-day.